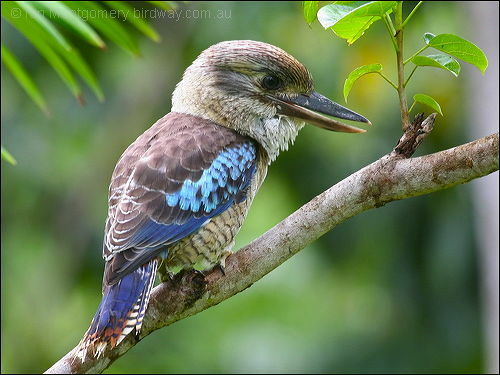 While updating the Kingfisher pages, I came across these videos about the Kookaburras that are in the same Alcedinidae Family. Thought you might enjoy watching them. There are five Kookaburras. 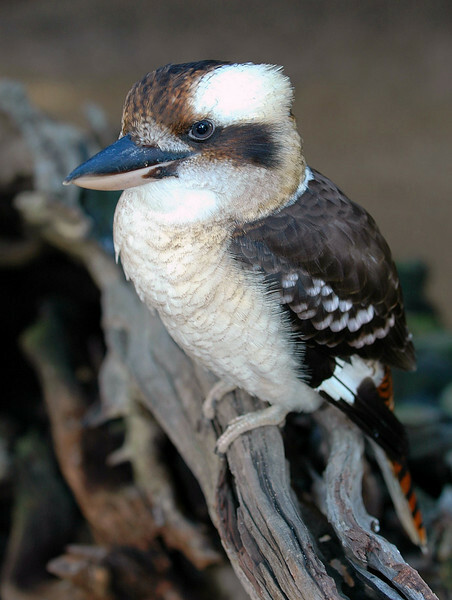 The Laughing Kookaburra (Dacelo novaeguineae) is probably the most well known, but there is also a Shovel-billed Kookaburra (Clytoceyx rex), Blue-winged Kookaburra (Dacelo leachii), Spangled Kookaburra (Dacelo tyro), Rufous-bellied Kookaburra (Dacelo gaudichaud). Kookaburras are best known for their unmistakable call, which sounds uncannily like loud, echoing human laughter — good-natured, but rather hysterical, merriment in the case of the renowned Laughing Kookaburra (Dacelo novaeguineae); and maniacal cackling in the case of the slightly smaller Blue-winged Kookaburra (D. leachii). They are generally not closely associated with water, and can be found in habitats ranging from humid forest to arid savanna, but also in suburban and residential areas near running water and where food can be searched for easily. This entry was posted in Birds and tagged Birds, Birds of the World, Birdwatching, Christian, Inspiration, Kookaburra, Laughing, Merry Heart. Bookmark the permalink.